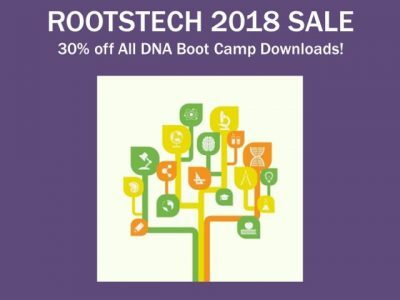 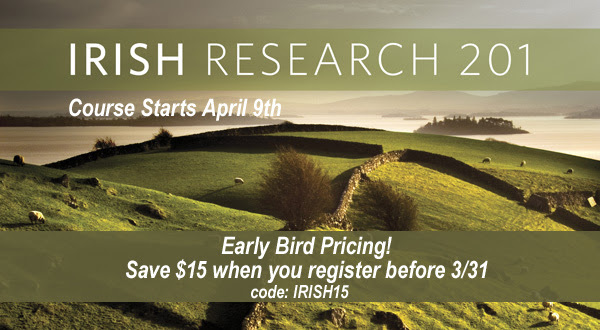 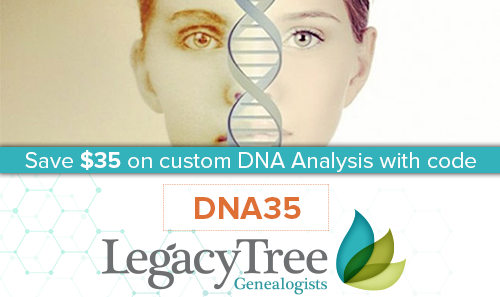 Free Access at Ancestry UK This Weekend! 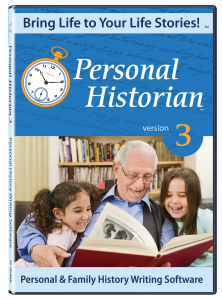 Click HERE to get your copy of Personal Historian 3 now. 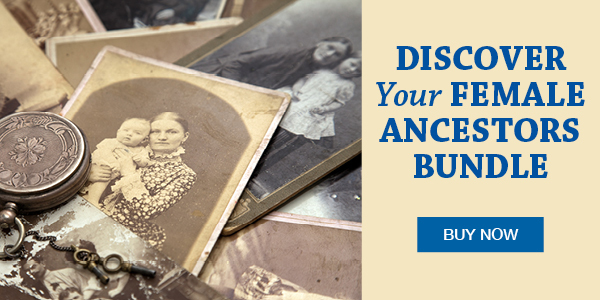 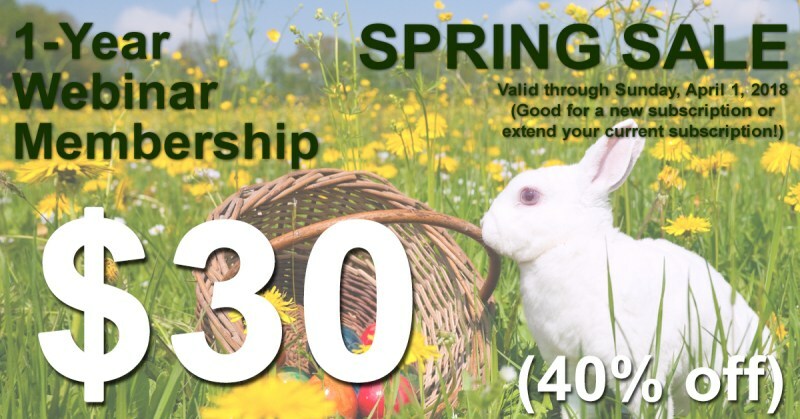 New users may purchase it for only $29.95 while existing Personal Historian users may upgrade for only $19.95, saving $10 off of the regular price.